Churches have a sense of timelessness and permanency. In the churches of Surrey, the story of countless generations is preserved within their walls — from medieval brass memorials and wall paintings, to Victorian stained glass and 21st century textiles. Our churches can never be replaced and constant renovation is required to preserve them. Local communities often find difficulty in raising enough funds for the specialised work required which becomes ever more expensive. The Surrey Churches Preservation Trust gives grants to churches and chapels asking for help with maintenance of both the buildings and the fixtures and fittings. PLEASE HELP US WITH THIS WORK BY BECOMING A MEMBER. The latest annual report can be downloaded from our ‘Report‘ page. Saturday 6 April 2.30 pm SCPT talk by Chairman Hamish Donaldson: Cranmer and the Book of Common Prayer. Hamish will explore the origins of the BCP, this astonishing achievement in 1549, to its adoption in 1662. Bookings to sjosmond@gmail.com and pay on the door (£10 SCPT members, £15 non-members). Refreshments. 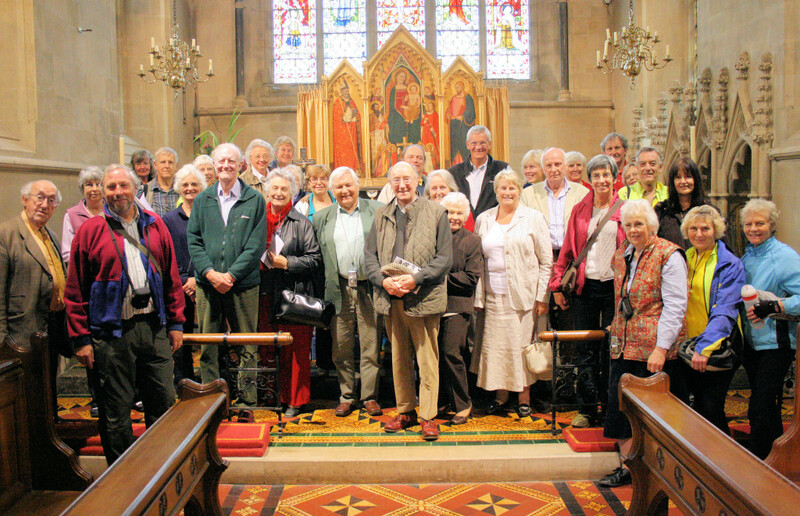 The church tour last October included visits to three outstanding churches in the West of the county: St Peter & St Paul Ewhurst Grade I, St Mary & All Saints Dunsfold Grade I, and St Nicolas Cranleigh Grade II*. This coming October the church tour will include churches in the East of the county. Further details from Sam Osmond, Secretary, on 01252 716772. 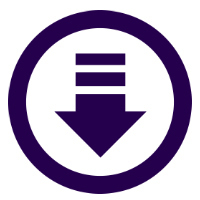 Click on the link below to download a copy of our membership form, which you can complete and return to us via post or email.